CTM has 3 branch offices. Well distributed and rooted in Hessia. From our central location in Germany we can care on the highest level for our regional and supra-regional clients. Our head offices. Just around the corner from Westbahnhof in Frankfurt am Main. Around 150 employees work on the 3rd floor. You can reach us with S-Bahn S3, S4, S5 and S6 from Frankfurt main station in only 5 minutes. 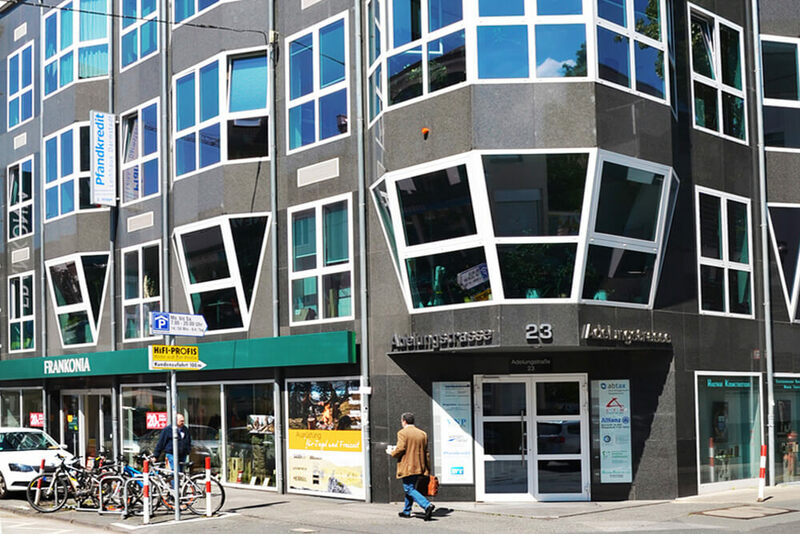 From there it is only a short walk of 3 minutes to our offices at CTM. The offices in Darmstadt could hardly be in a more central location. Around 100 collaegues work here just 100 m away from the Luisencenter. Busses K and F, as well as trams 3 and 5 reach us directly at Luisenplatz from Darmstadt main station. Only 5 minutes on foot and you have reached us at CTM. 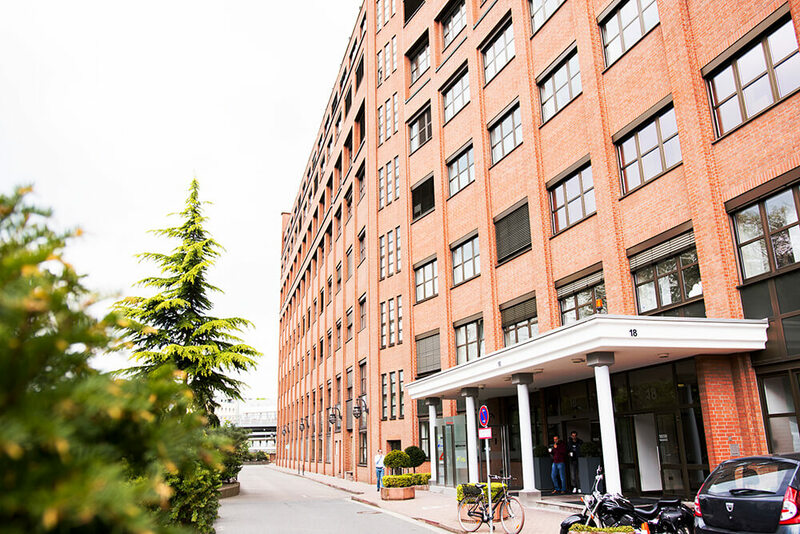 50 employees work at our third and centrally located office in Friedberg. Our third office here was opened in 2015. 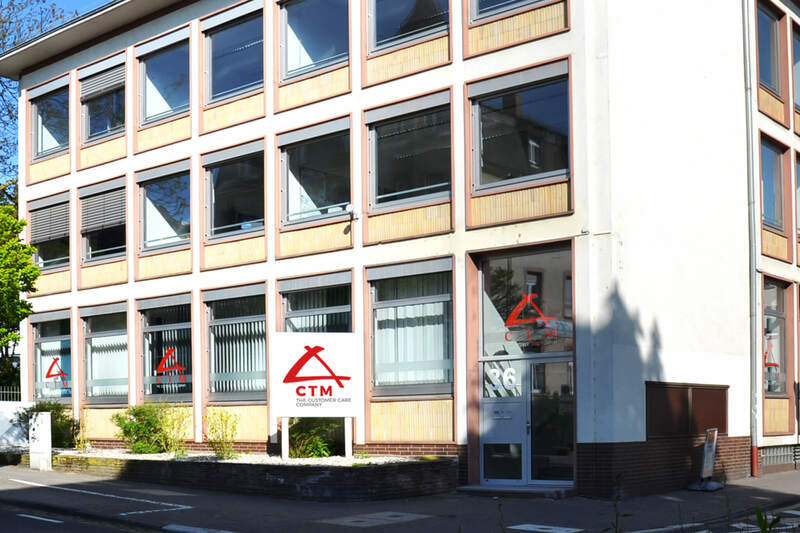 Our CTM offices in Friedberg are only 300 m away from Friedberg main station. And you only walk 5 minutes on foot and you reach downtown Friedberg.